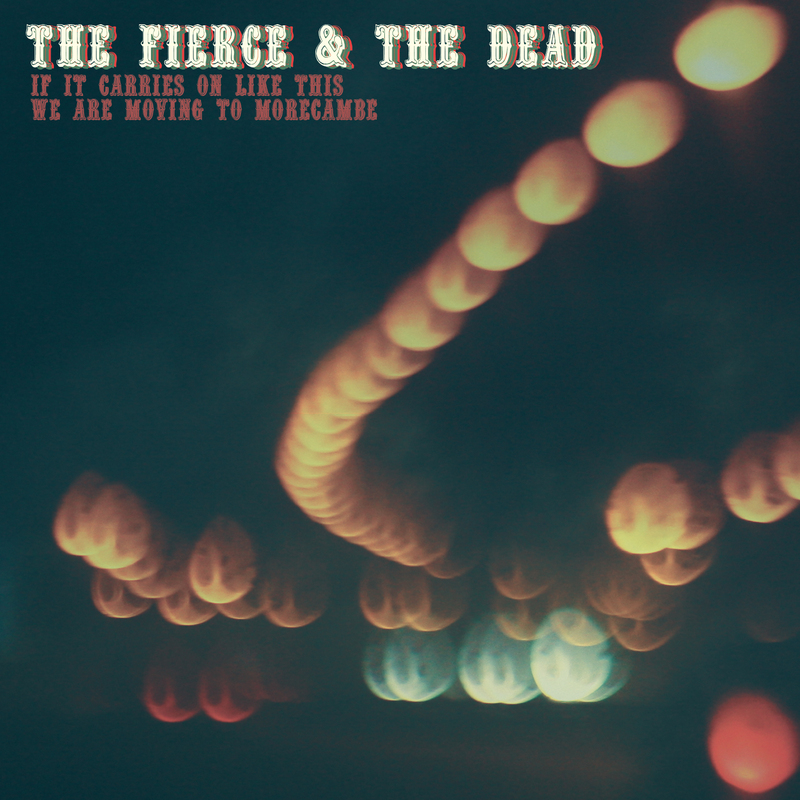 Daily Listen: The Fierce And The Dead - "10x10"
In 2007, Radiohead released In Rainbows on a "pay what you like model", essentially making their base product completely free to the masses. Except people then went and paid for it. Hell, some people bought it TWICE. And one of the major criticisms leveled at this model was that it was easy for a big band like Radiohead to pull off, but what about the little guy? Enter The Fierce And The Dead. Based in London, this trio of "noise-rockers" starts with the loosely outlined compositions of band leader Matt Stevens and then improvise outward from there. Creating music that is moody, powerful and intelligent, fans of bands like Explosions in the Sky, Mogwai, and yes, Radiohead, are going to find a lot to love about this band. One more thing to love is that, if you like, you can have their new album, If It Carries On Like This We Are Moving To Morcambe, for...wait for it....absolutely free. Yes relatively tiny band from London has fully embraced the Radiohead model and if you'd like a copy of the record than all you have to do is head on over to their site and tell them how much you'd like to pay them for it, and it's yours. Now, we won't pretend to tell you how MUCH you should pay for it, but we will say this: When a band shows this level of generosity to their fans, or fans to be, only a real a-hole would consider not supporting them with your dollar, so if you dig it, then do the right thing people. "10x10" is the first single from the album and is here now for your listening pleasure. Call it post-rock, shoegaze, or avante-noise-prog-modulation, it's up to you. We're choosing to call it sorta awesome. The Fierce And The Dead - "10x10"
Newer PostDaily Listen: Queensryche - "I Don't Believe In Love"
Older PostWatch the trailer for the new Wild Flag album!!! Tour Dates!! !